We know that blondes love their hair. 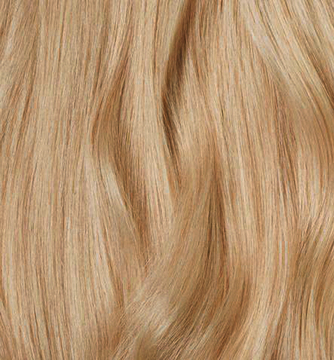 We also know that blonde is the highest maintenance colour around. 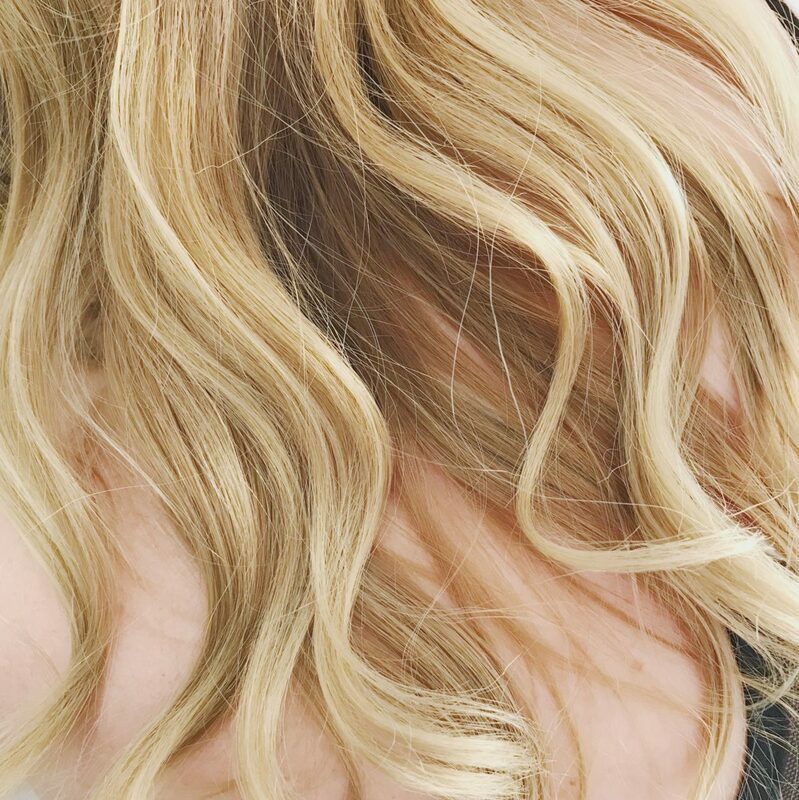 We’ve put together our top ten tips to keep your blonde hair maintenance as simple as possible, so can spend less time on colour maintenance and more time for whatever else you would like to be doing instead of hairwork. The colour purple is (a great book and) your ally in keeping the dreaded brass at bay. You know how is starts so good – you’re skipping off into the sunset with fairy tale blonde locks… and now you’ve got a brassy orange tinge. 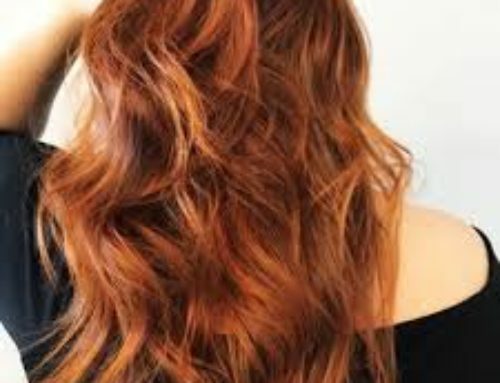 The brassy tones appear because they are often present within your base colour and the colour lightening process reveals the orange, brassy tones, which you may not want to see. Neutralize those exposed undertones by using a purple shampoos or rinses to counter-act the brass and stay on top of your blonde tones. Whilst we can’t advocate the full James Bond cold shower routine (mainly because we can’t hack it ourselves!) 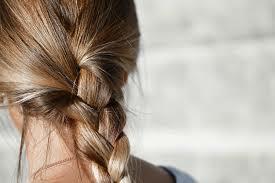 we can do a quick cold water rinse after conditioning, which helps seal the cuticle and preserve your colour. Sad but true – chlorine can dry out your locks and alter your colour tone. However, there is a work around, so don’t let that keep you from the pool! Avoid over-chlorination by wetting hair with tap water and adding just a tad of conditioner before you take a dip. 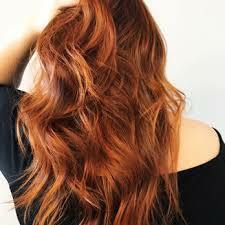 Avoid the duller, darker colour result that comes from applying fresh colour over previously coloured hair. Use the tint brush (provided in your Free Trial) to keep the touch-ups strictly to regrowth, and avoid overlapping.